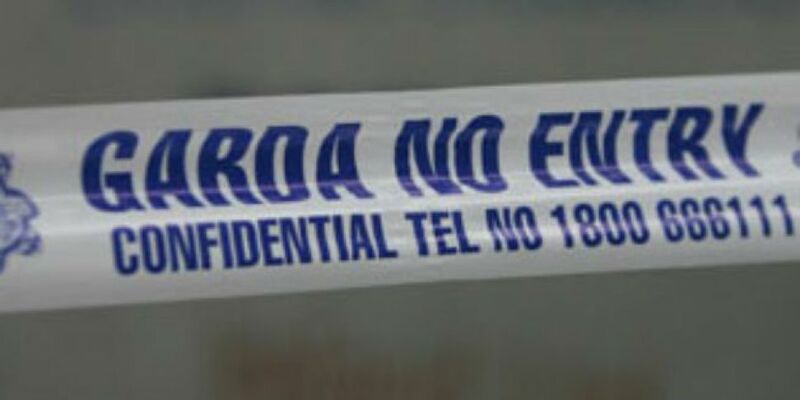 Gardaí are investigating after shots were fired at a house in Dublin last night. A house at Cappagh Drive in Finglas was targetted at around 10.50pm. No injuries or damage were reported, and investigations are continuing. Local Labour councillor Andrew Montague said residents were furious. "There's a lot of anger in the community about it. People are very upset that this is happening in their community and that their community has been associated with this," he said. "We really need to put an end to this violence and stop these shootings." Former Lord Mayor Blasts "Anti-Dublin Nonsense"